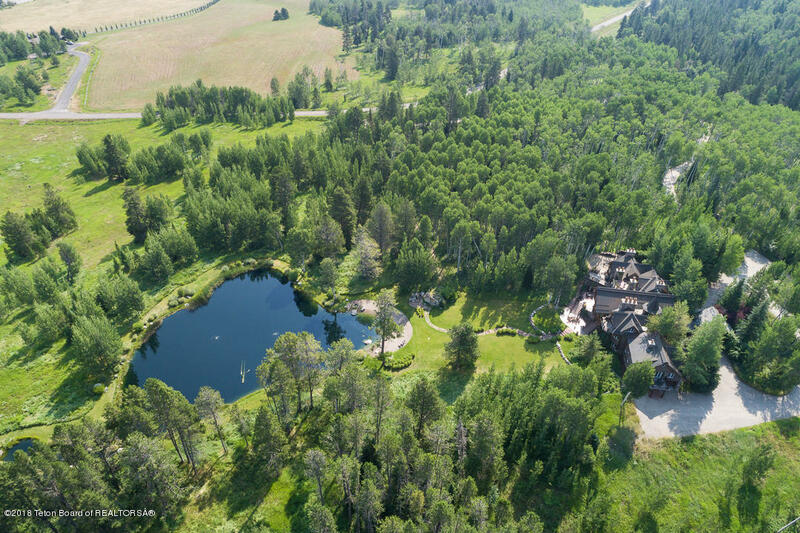 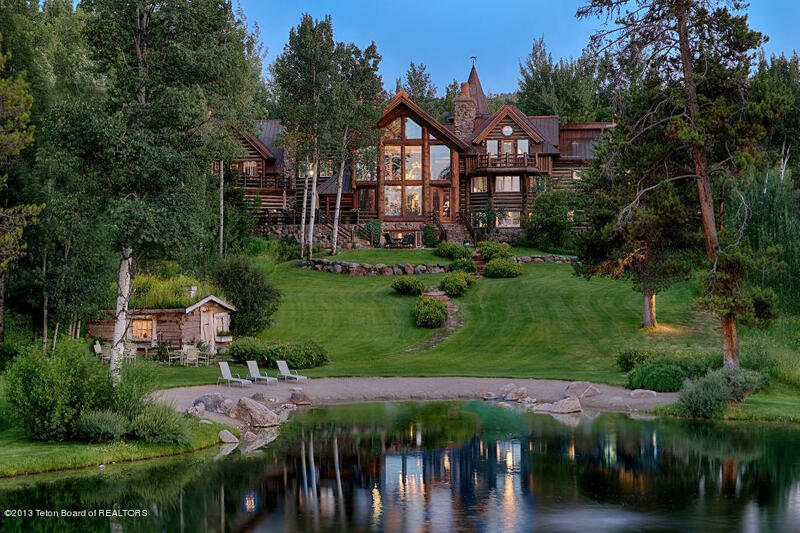 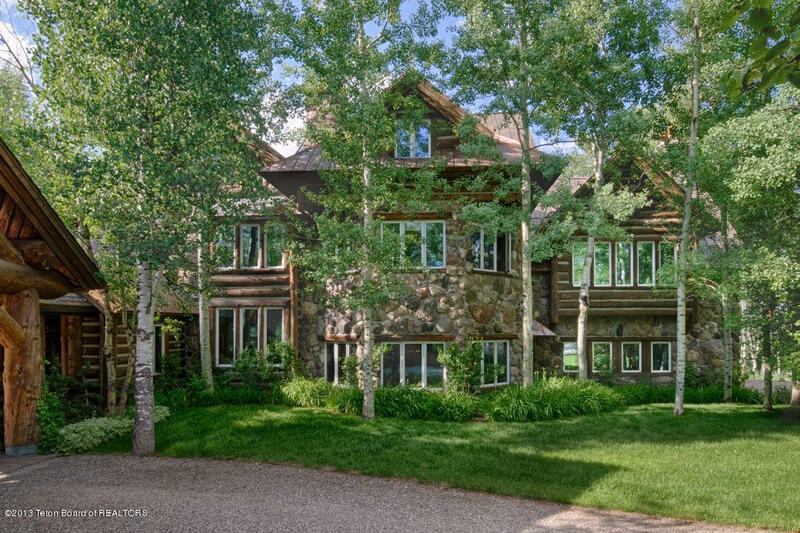 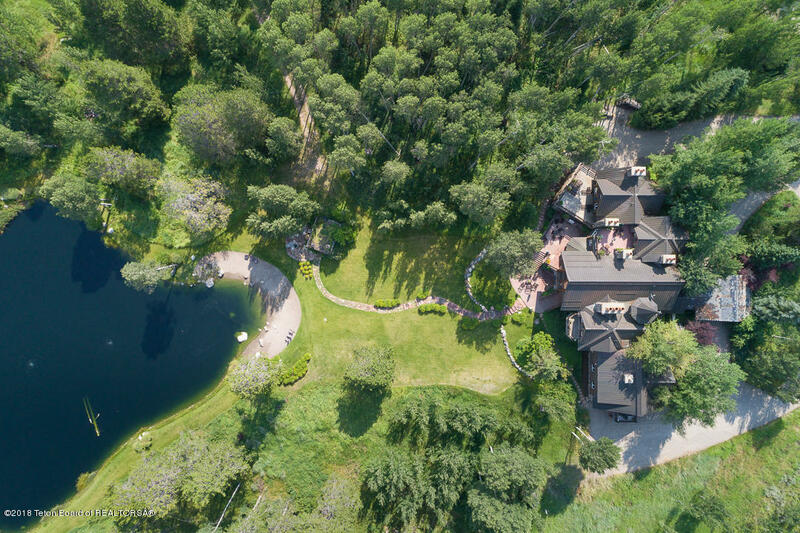 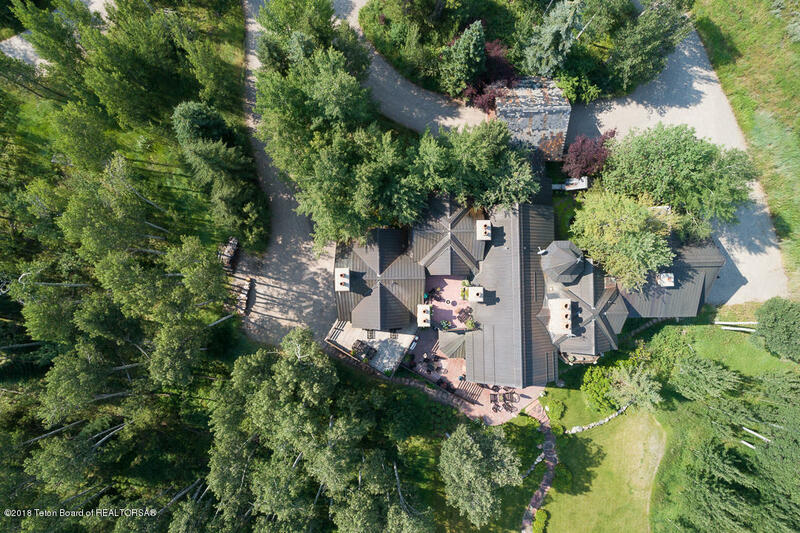 Singing Trees is a 33.76 acre property nestled among mature conifers and aspen trees, on a lake complete with a sandy beach just 20 minutes from the town of Jackson. 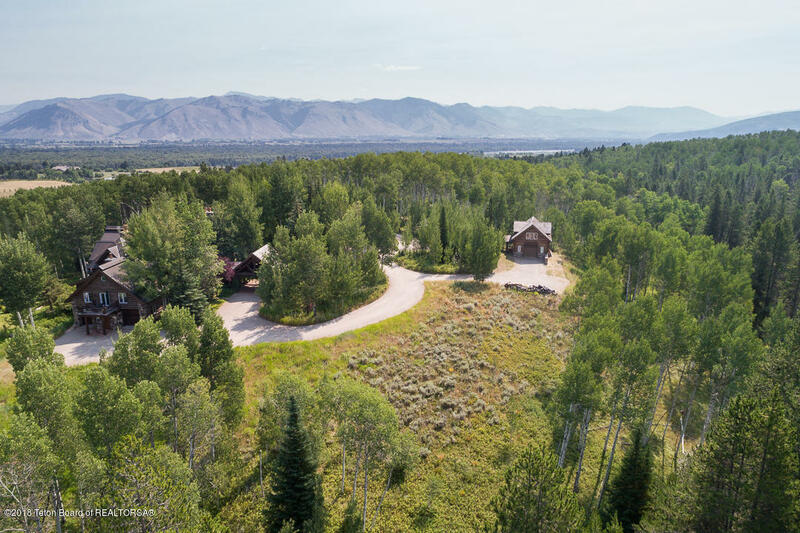 The property is subdivided into four parcels giving it potential for a family compound or conservation easements. 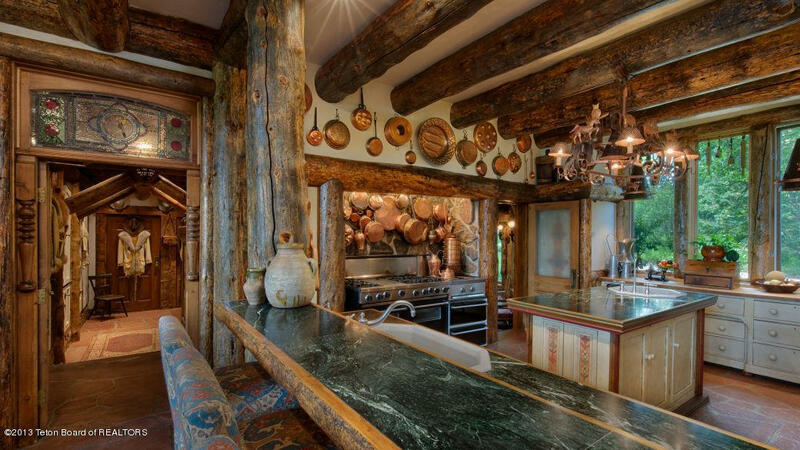 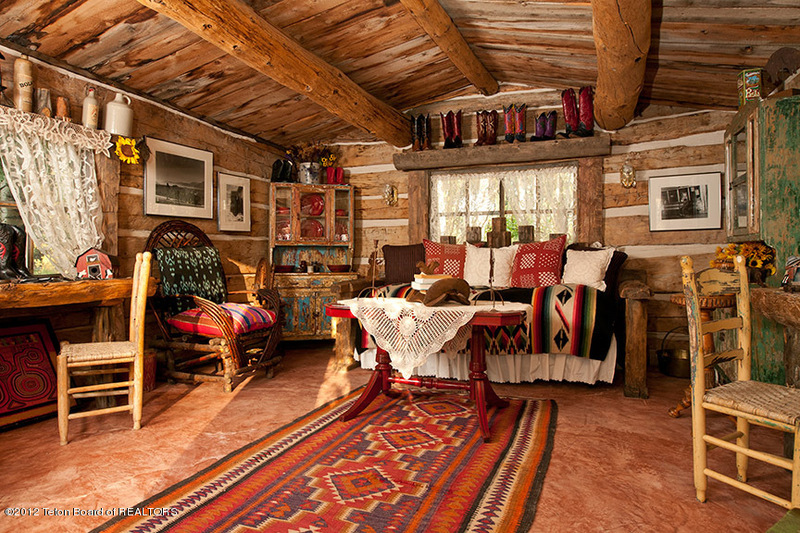 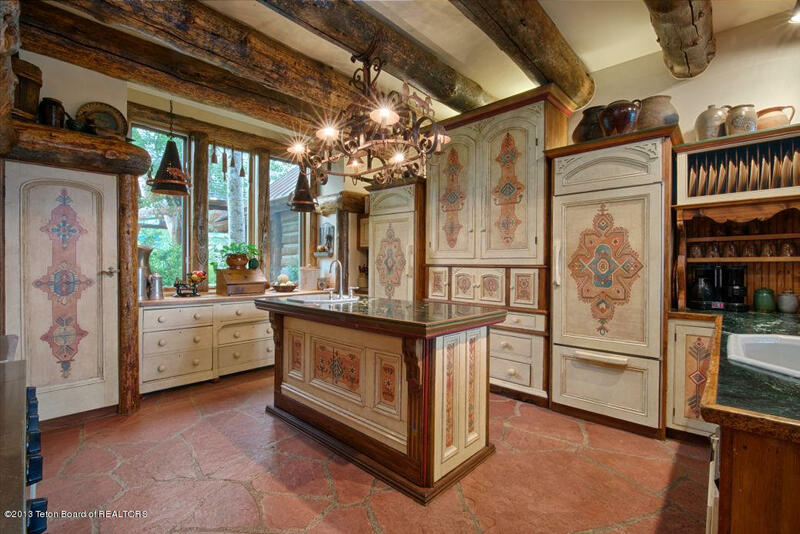 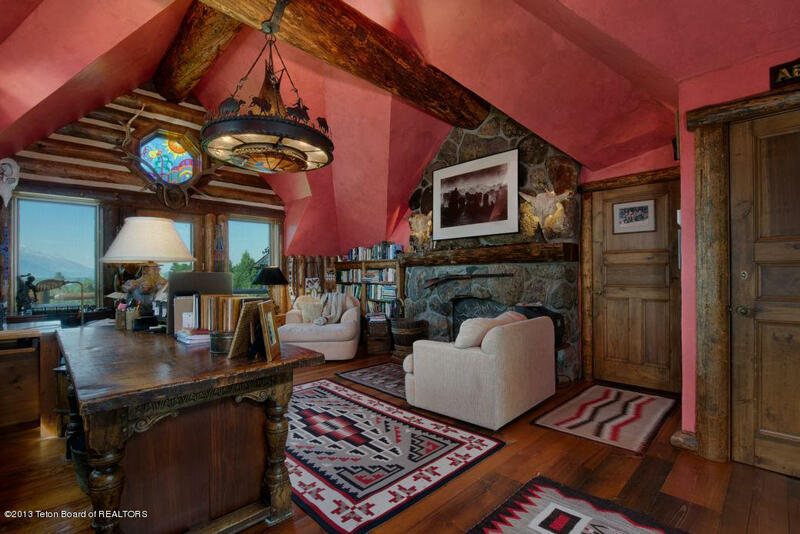 The home resembles the magnificent lodges built in the national parks during the 1920s. 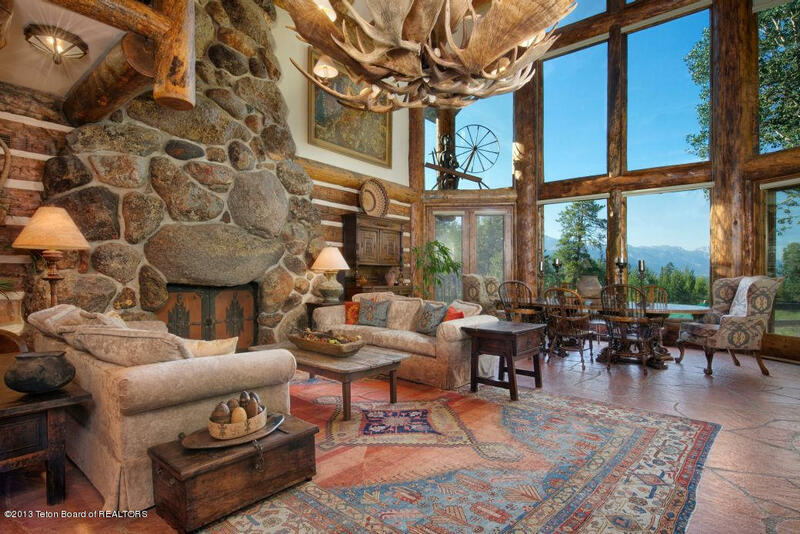 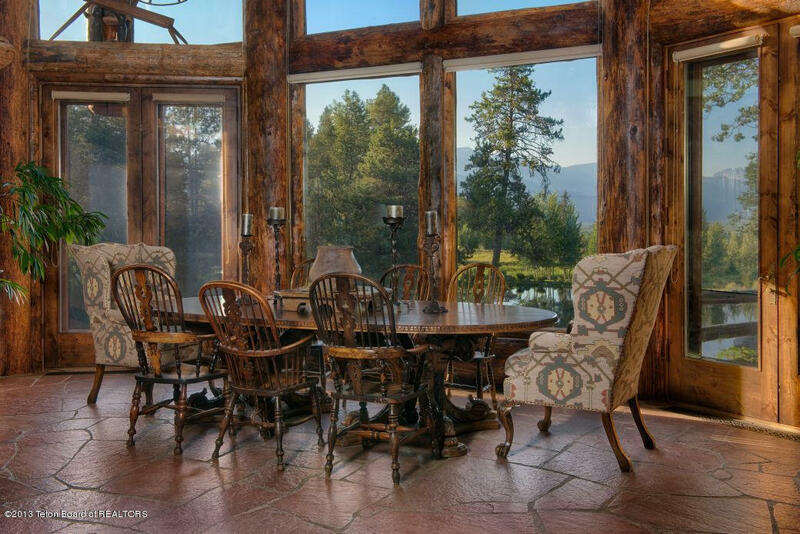 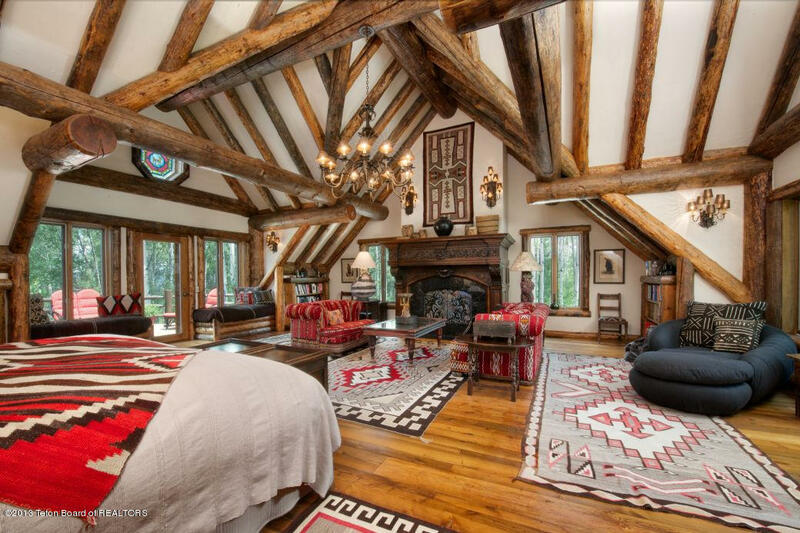 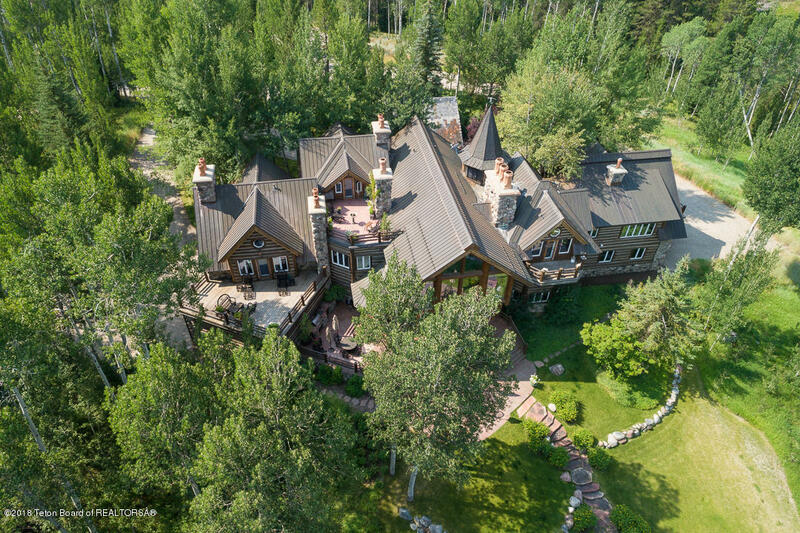 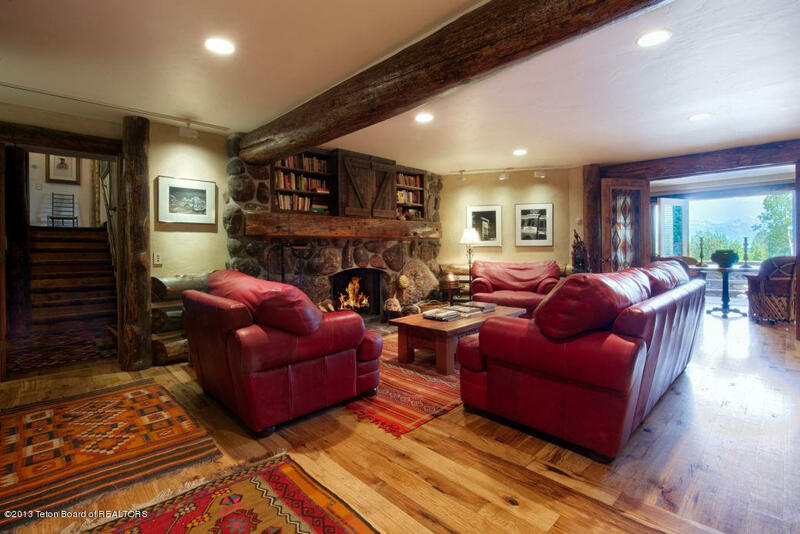 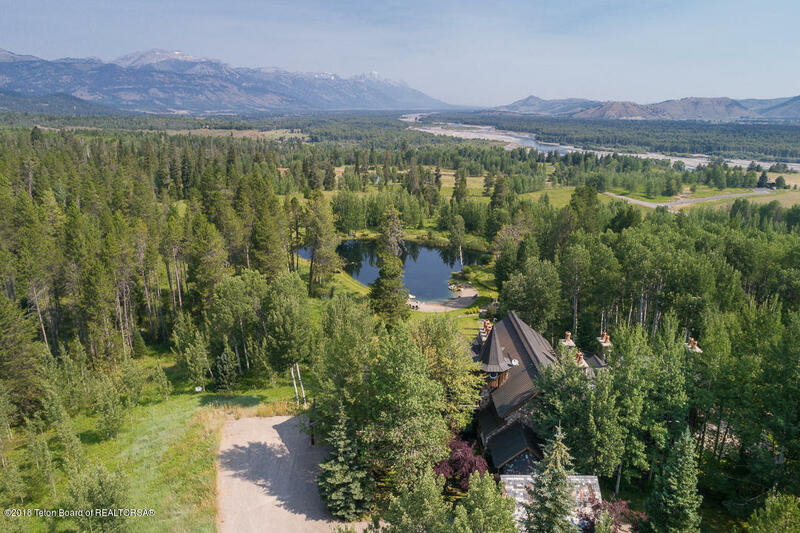 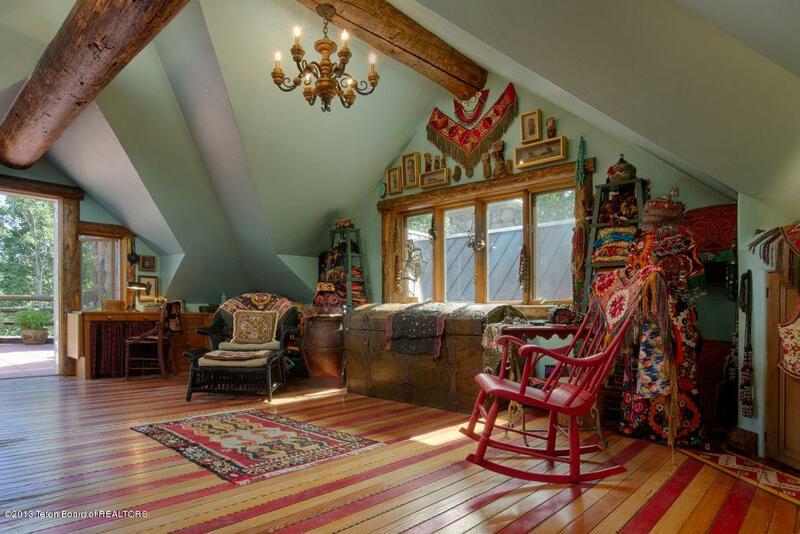 It has breathtaking views of the Grand Tetons and the surrounding countryside which is bordered on the west by the national forest, providing private access to excellent horseback riding and hiking. 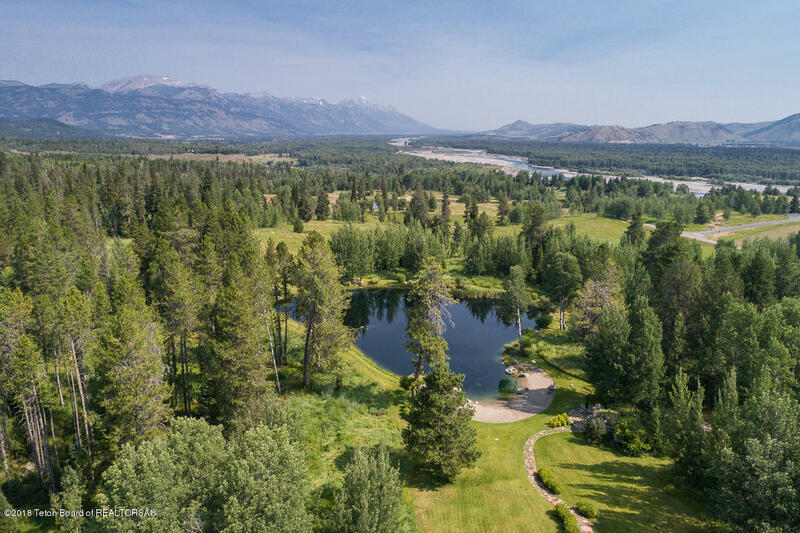 The property is teeming with wildlife including elk, moose, deer, bear, and abundant bird life. 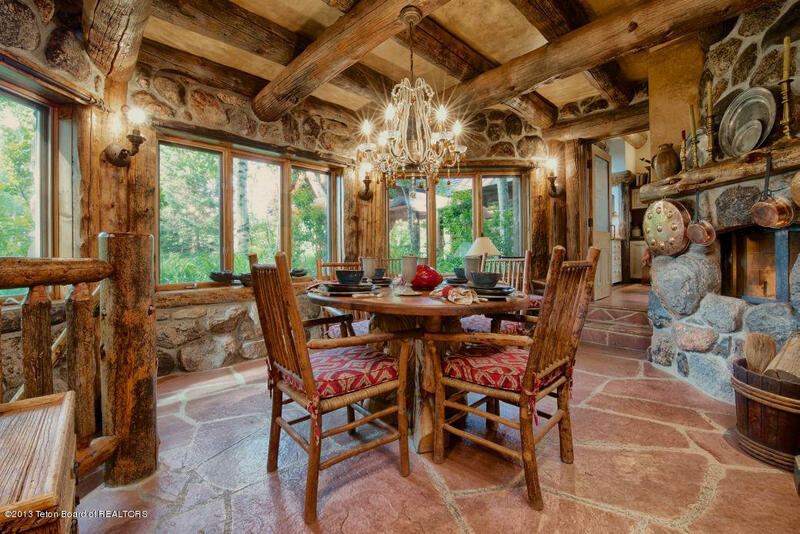 Classic architectural style, unique building materials and handcrafted design of the interior give the house international appeal. 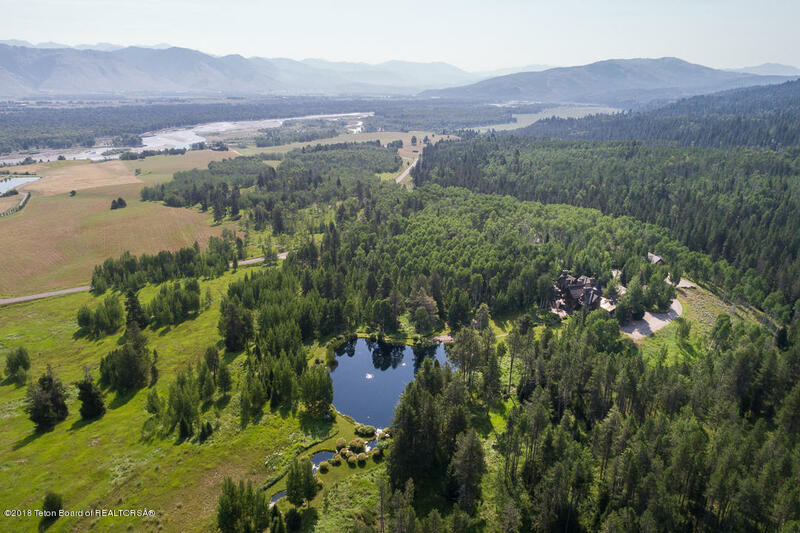 Legal Description: Lots 1, 2, 3 and 4 of Singing Trees Subdivision, according to that plat recorded on 03/11/1992 as Plat No. 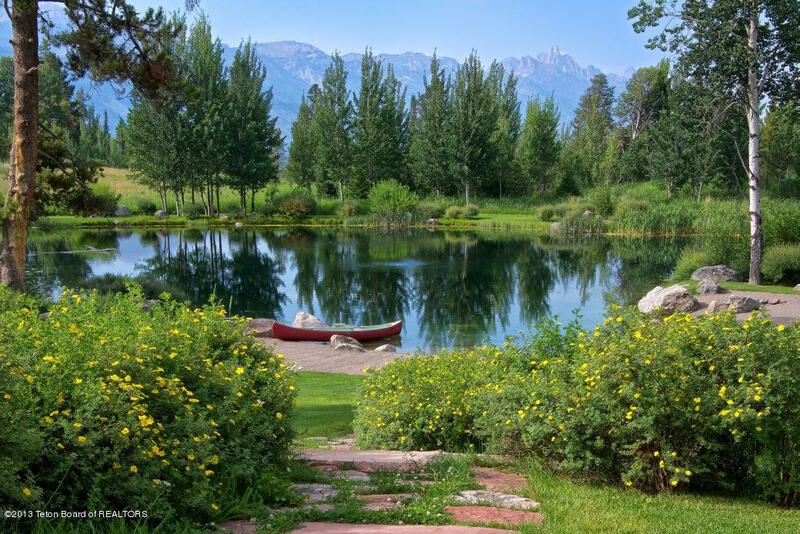 745 in the Office of the County Clerk in Teton County, Wyoming.